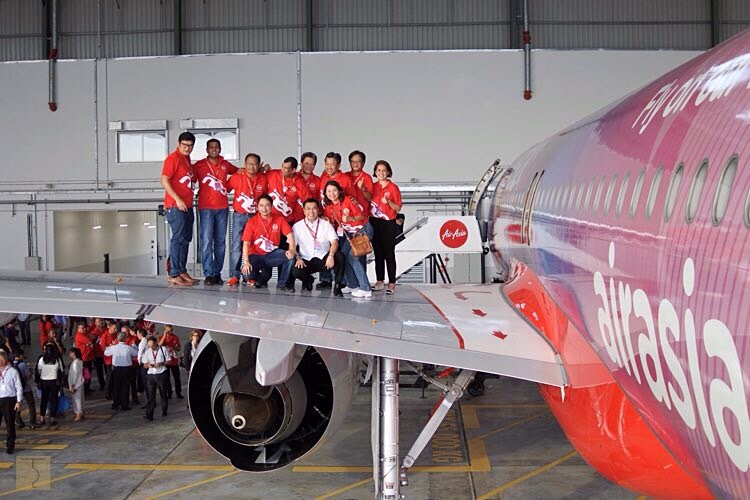 I flew in the other day to Kuala Lumpur Malaysia together with other Philippines AirAsia delegates to witness the welcoming of AirAsia’s new Airbus A320neo. 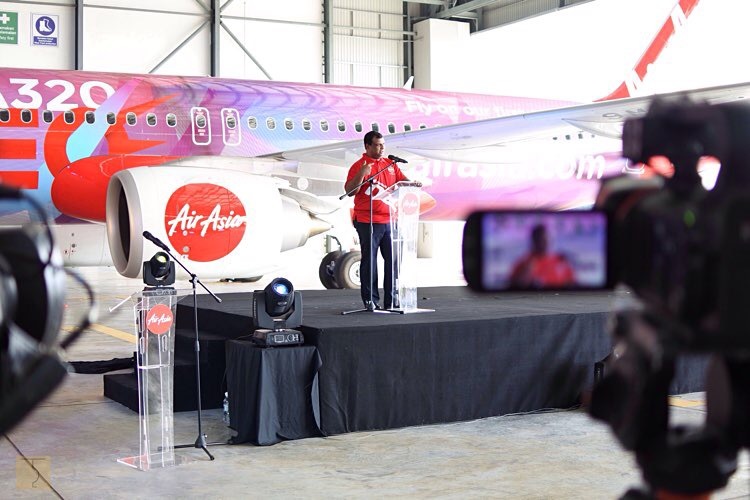 The welcoming ceremony was led by no other than AirAsia Group Ceo Tan Sri Tony Fernandes at the Sepang Engineering Aircraft Hangar. 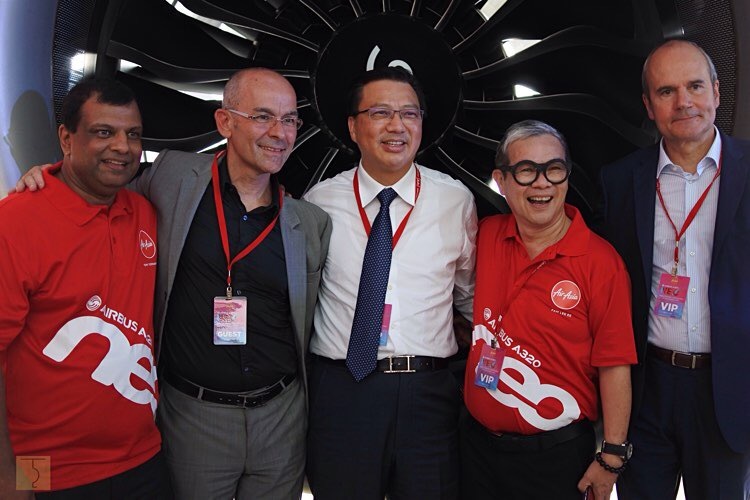 The welcoming ceremony were also attended by Malaysia’s Minister of Transport Dato’ Sri Liow Tiong Lai, H.E. Christophe Pinot French Ambassador to Malaysia, H.E. 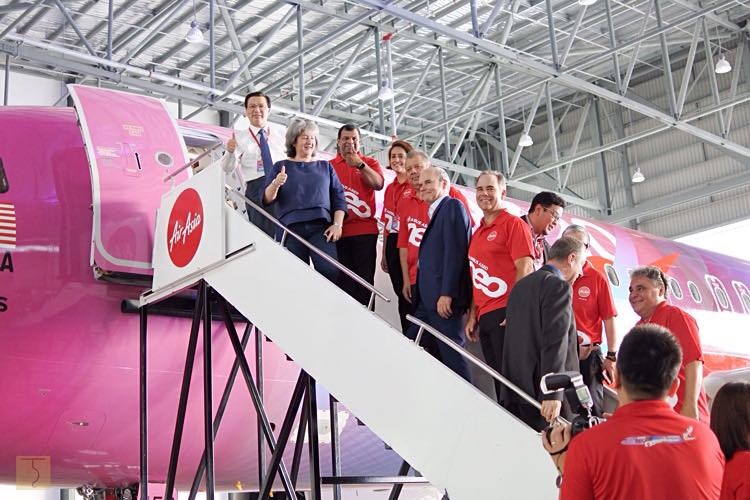 Victoria Marguerite Treadell British High Commissioner to Malaysia, Datuk Kamarudin Meranun Executive Chairman of AirAsia Berhad and Group CEO of AirAsia X Berhad Tan Sri Tony Fernandes, AirAsia Group CEO; along with the rest of the AirAsia Group’s senior management. 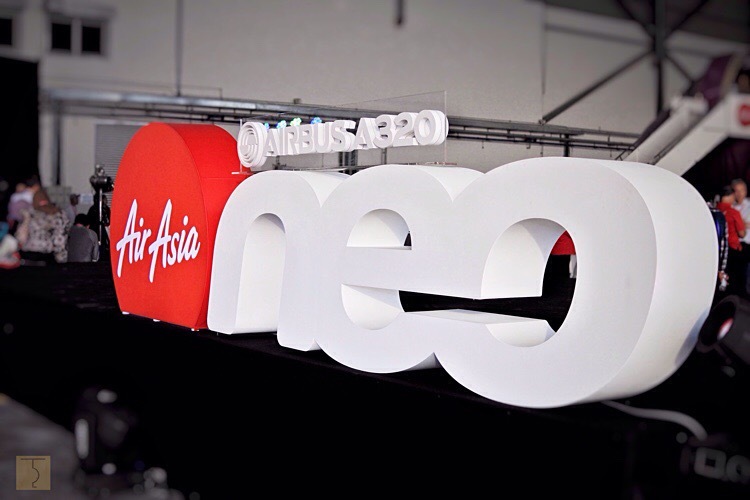 Also present at the event were Kiran Rao, Executive Vice President Strategy & Marketing Airbus and Allen Paxson CFM Executive Vice President. 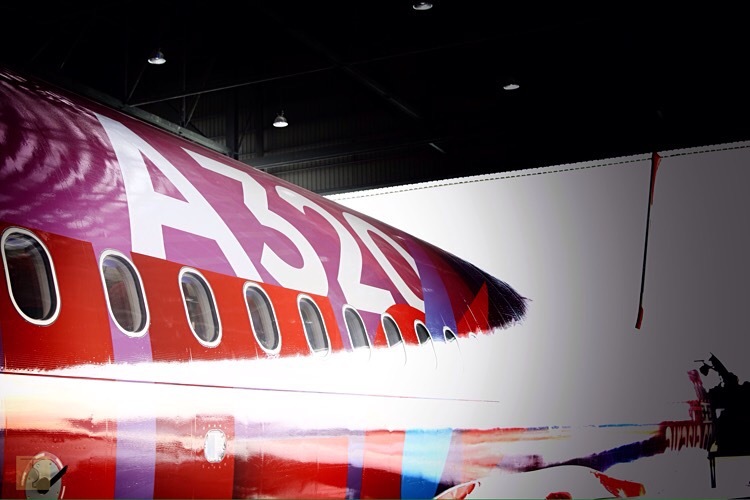 Equipped with a Space Flex Cabin for an optimal passenger comfort and efﬁciency with 186 seats. 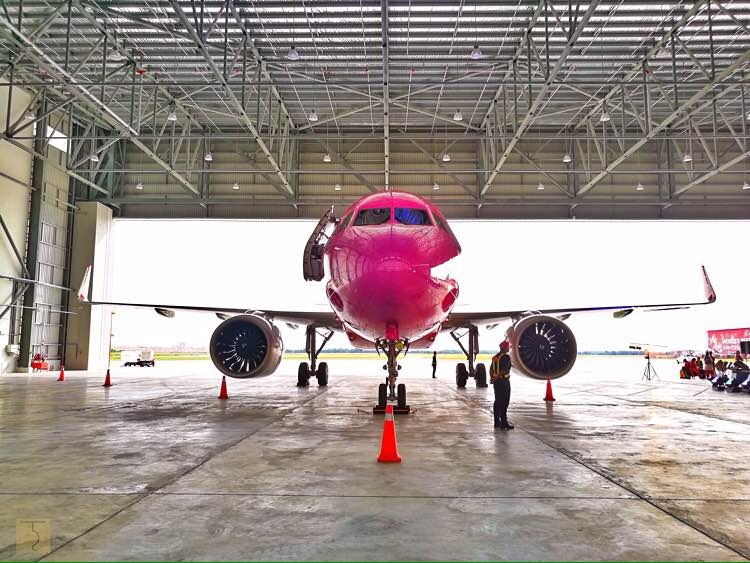 The Airbus A320neo is the airline group’s 172nd aircraft to be received from a total of 575 aircraft in its order book. 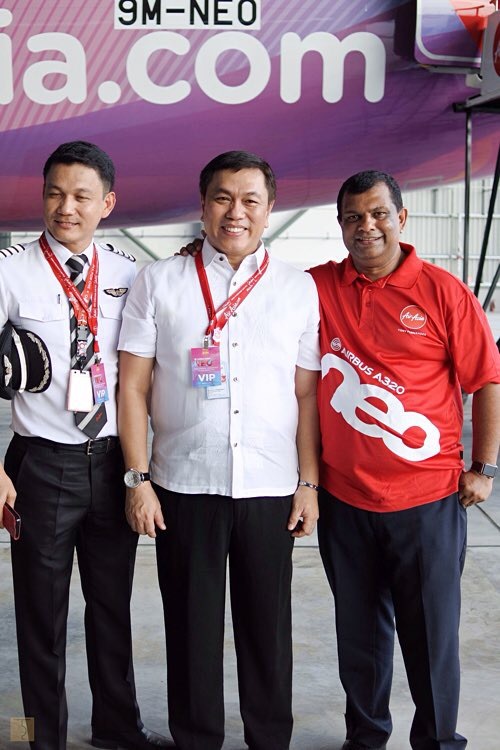 Tan Sri Tony Fernandes, Group CEO of AirAsia said, “We are thrilled to receive the Airbus A320neo which will ensure AirAsia remains at the forefront of our business, with one of the world’s youngest and most modern ﬂeet. 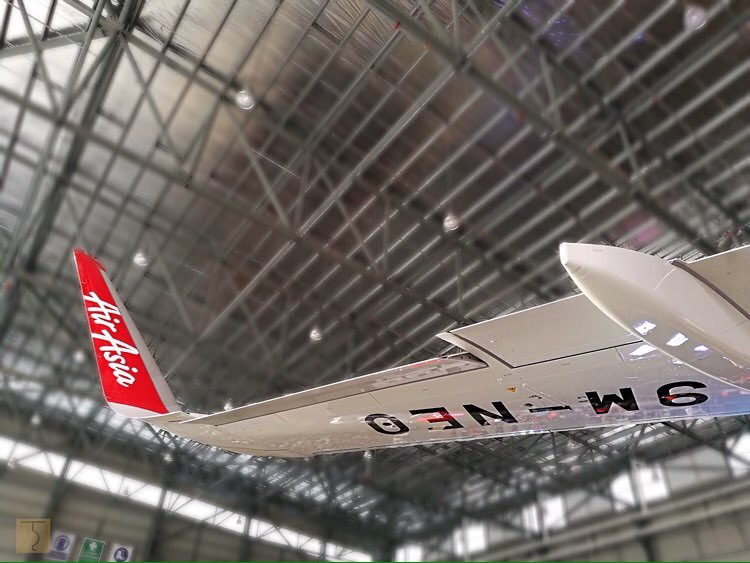 The aircraft will deliver fuel savings of 15 percent and additional range capability of 500 nautical miles, which will be translated to low fares for our guests. 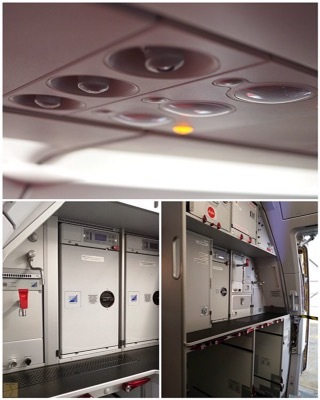 This is further complemented with the extra seats installed, pushing the capacity up to 186 per aircraft.” Fernades said. 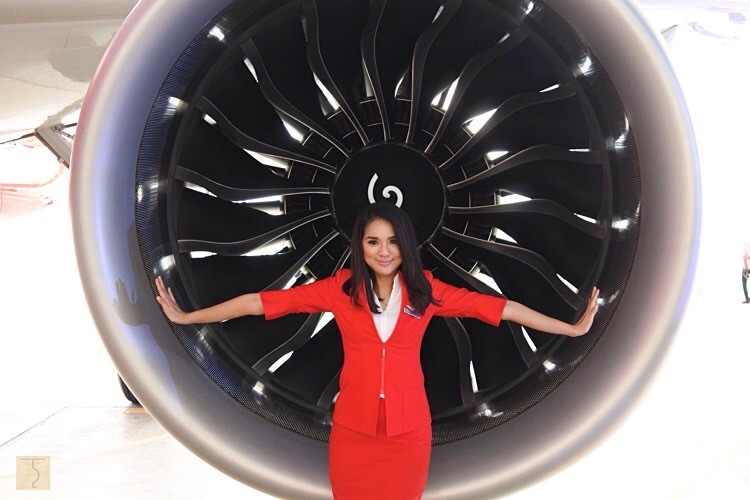 “We are particularly pleased on the environmental element, where the fuel savings translates into some 5,000 tonnes less C02 per aircraft per year, in addition to the double-digit reduction in NOx emissions and reduced engine noise” he added. 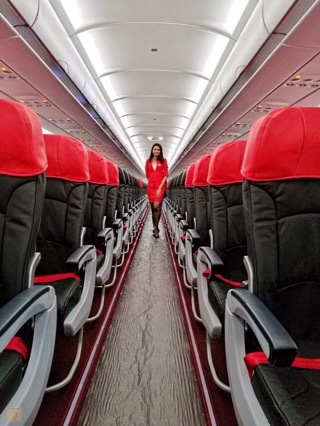 “Meanwhile passengers will get to enjoy the same unbeatable levels of comfort of any aircraft in the single aisle category. 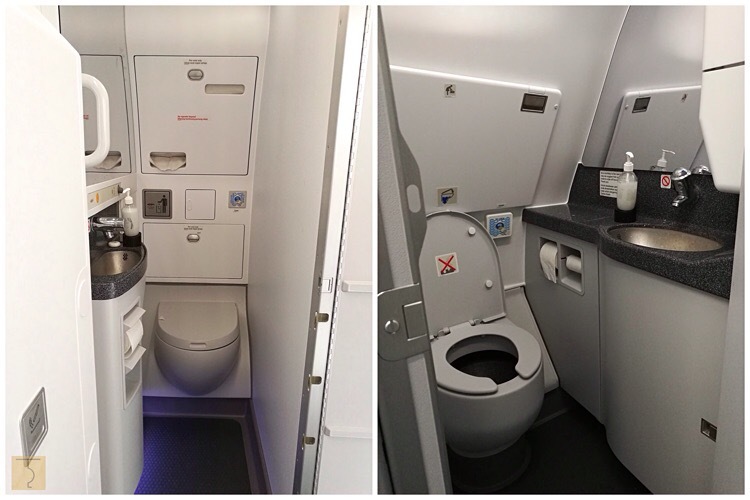 The A320neo is quite simply the most efﬁcient single-aisle Passenger id in the world. 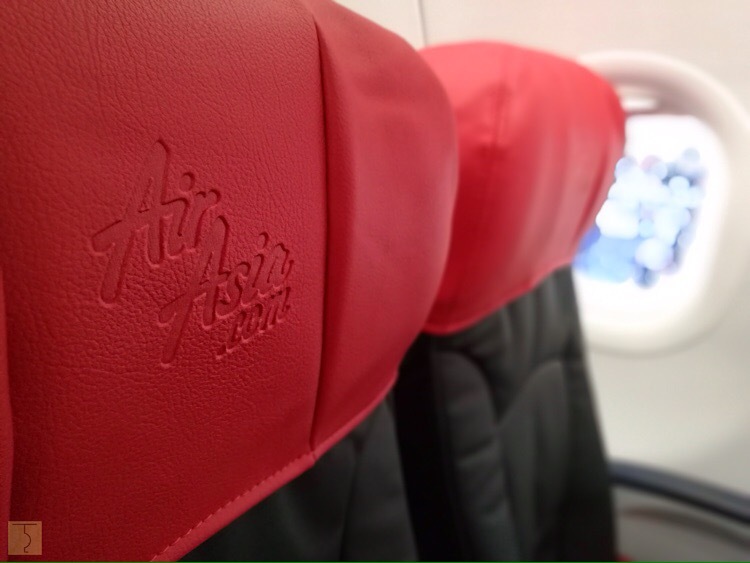 We are conﬁdent that it will play a key role in enabling AirAsia to maintain its position as one of the world’s leading low-cost carriers.” Mr. Rao added. 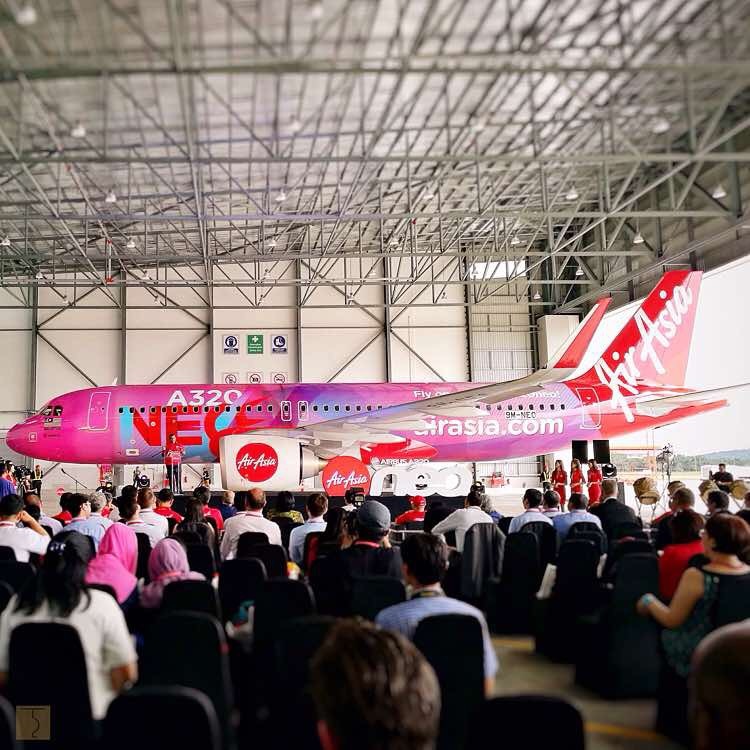 “We are honored to be part of this incredible team and excited to enter the next new phase of our relationship with AirAsia. 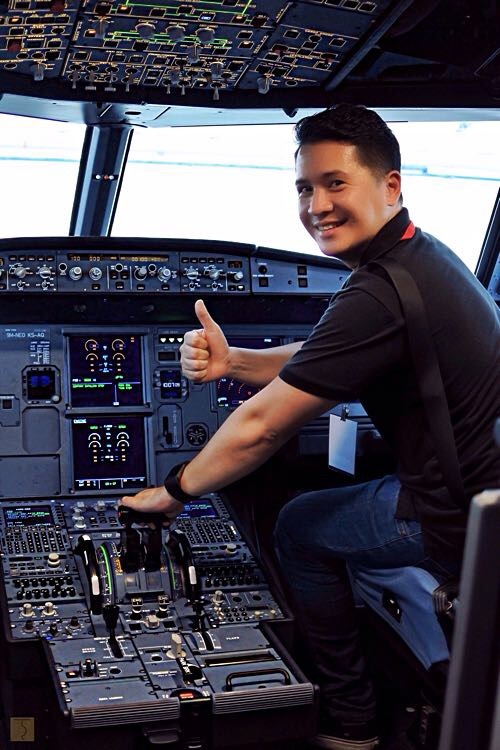 We believe that all of the beneﬁts of LEAP technology — fuel efﬁciency, an improved environmental footprint, industry.” said Allen Paxson, CFM Executive Vice President. 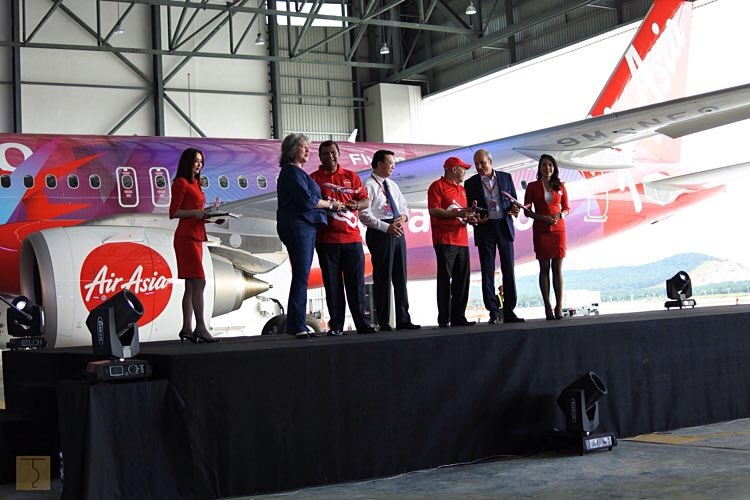 In fact, the new AirAsia Airbus A320neo flew to Kota Kinabalu right after the welcoming ceremony.